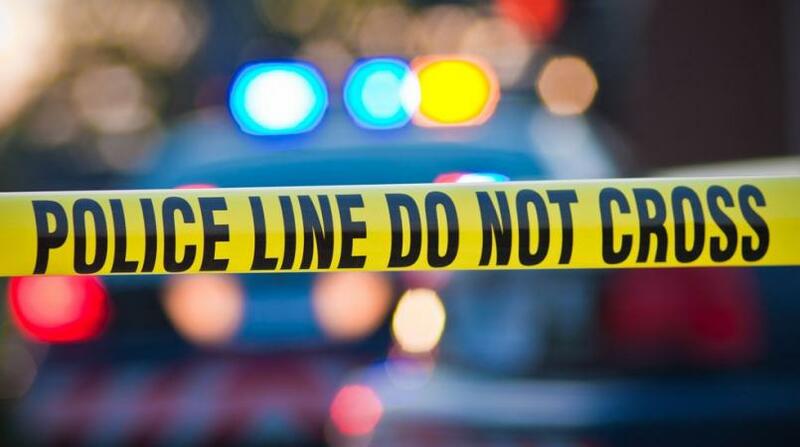 The Special Reserve Police officer (SRP) who was driving the vehicle which came into contact with and killed 46-year-old Shervon Madina on Tuesday has been released from hospital. He is currently aiding police with their investigations into Madina’s death, which will determine if charges will be laid against the officer or if the matter will proceed via inquest. The officer, LoopTT was told, is attached to the Emergency Response Unit and hails from Diego Martin. 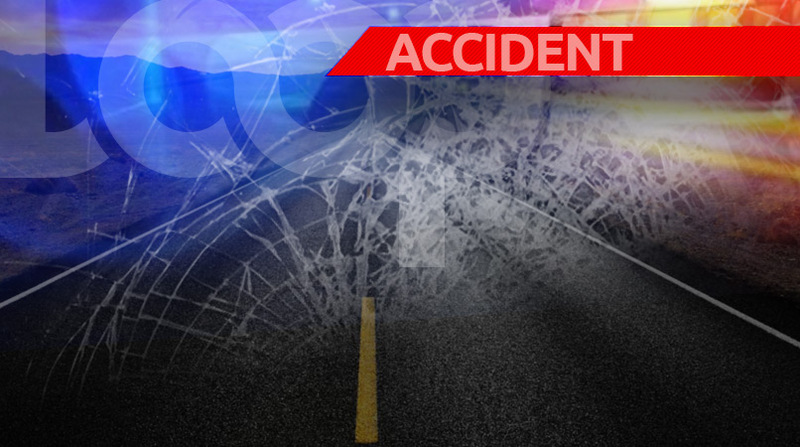 Madina, of Pinto Road, Arima, was struck while walking along the Diego Martin Main Road, at about 8:00 pm on Tuesday. 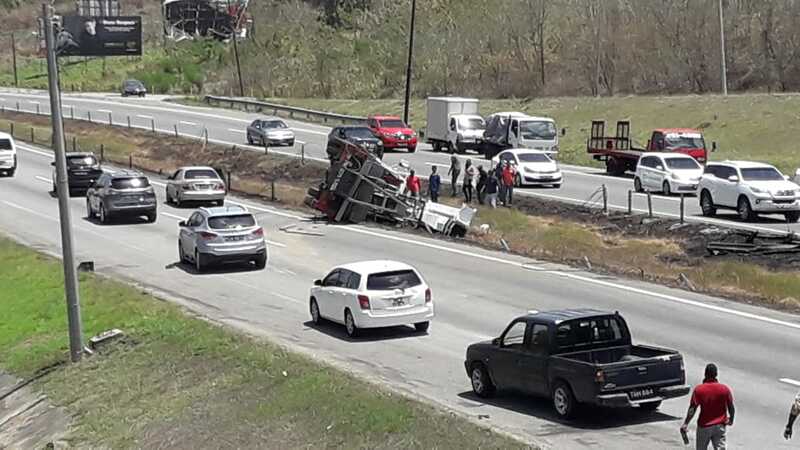 Police were told that the officer was attempting to overtake a car (a silver Toyota Corolla), when his vehicle (a black Hyundai Elantra) clipped the vehicle in front of it, resulting in it careening onto the pavement where it came into contact with Madina. 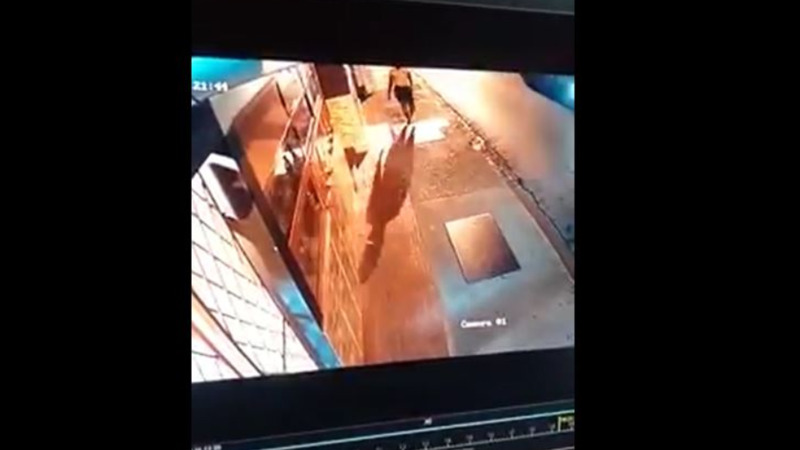 Part of the incident was captured on CCTV Footage. Madina and the SRP officer were conveyed to the St James Medical Complex, however, Madina was pronounced dead at 9.50pm that night. The SRP suffered injuries to his head, chest, neck, upper and lower back. Cpl Juman is continuing enquires.